If you want to keep the current tax code, you must be the top 1%. Why? Because they are the only people benefiting from it. That is why we need Tax Reform NOW. 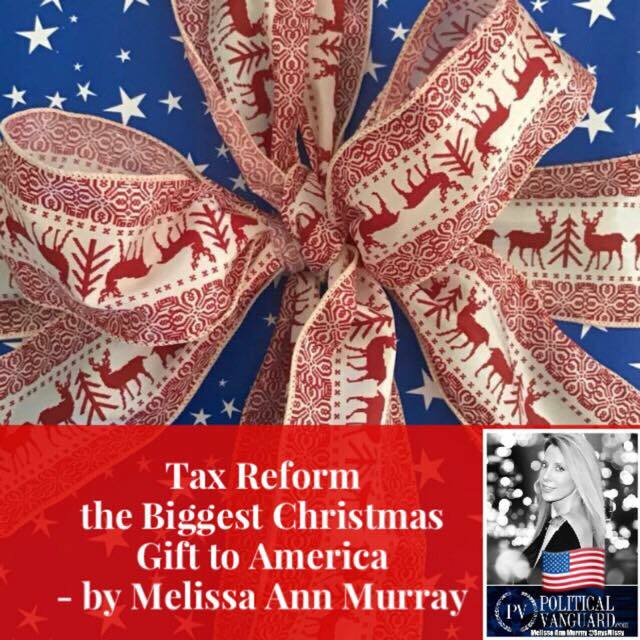 Several months ago, I was asked in an interview, “Will tax reform pass” I responded, “Yes”, and I remain confident Congress will pass it this week. But I miscalculated the Democrats unwillingness to partner in this historic reform to benefit every American. Even in this Divided Era it is shocking how the Democrat leadership vehemently oppose tax reform for all Americans. Consider this for example: “It’s a con. It’s a massive con,” – Nancy Pelosi. Nancy, the only con is from you and your party who claim to be for the poor and middle class, yet support a tax code that continues to punish them in the form of low paying jobs and limited opportunities. The United States has one the highest corporate tax rates in the developed World. That causes our corporations to move jobs overseas to more competitive tax regions. That, along with taxing the top earners in an ever-increasing progressive fashion, has only hurt the poor and middle class in America. Redistribution clearly doesn’t work, nor will it ever create better paying jobs. On the other hand, when the government leaves more money in the private sector, there is more money for risk taking, capital formation, and better jobs always follow and – the only thing that can change the lives of the poor middle class are those better paying jobs which create upward mobility. Having experienced the gloom under Carter (Who can buy a house at over 20% interest? ), and the economic expansion under Reagan, I would say that happy days are here again!